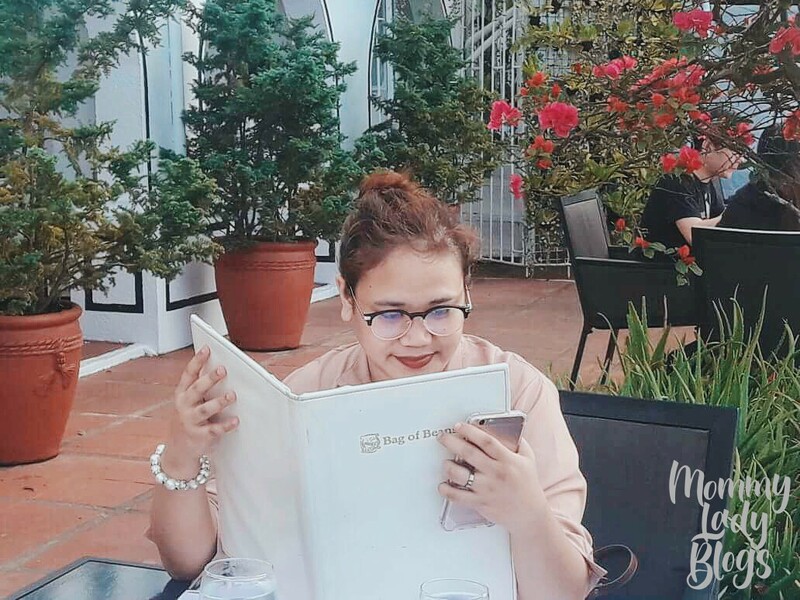 Mommy Mundo is inviting every mom to take a moment to surrender all your to-dos and checklists, all your mommy worries and fears, and submit yourself to an intimately quiet afternoon in a sanctuary of peace thinking about something you've oftentimes forgotten: which is yourself. 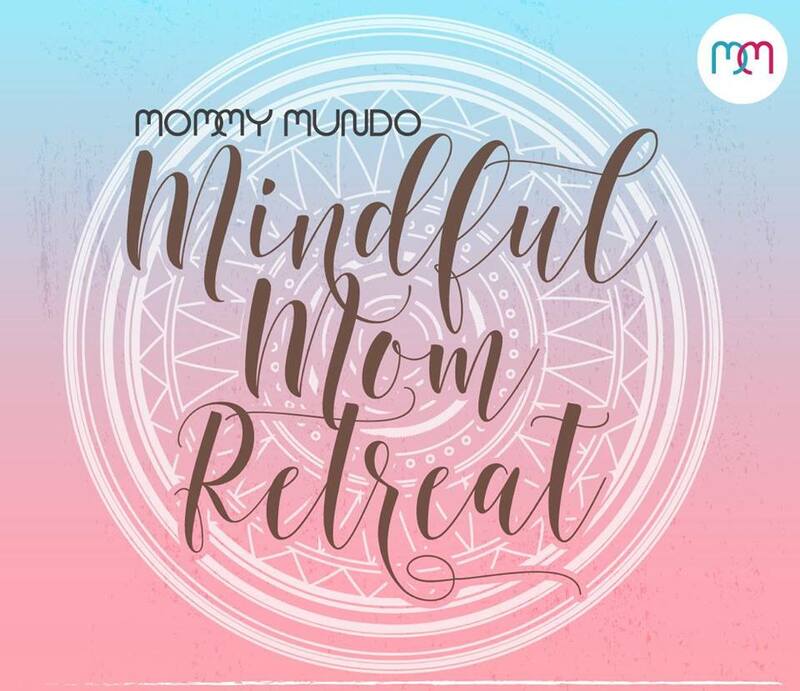 The Mindful Mom Re-Treat is a takeoff from last year's Mommy Mundo Mom Manifesto campaign which was developed by Alignay in collaboration with Mommy Mundo Founder Janice Villanueva and Mommy Mundo Content Head Jing Lejano. 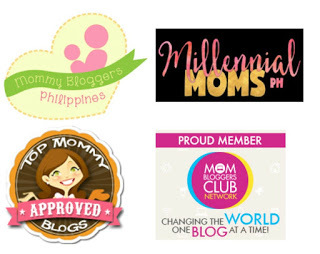 Participants of the online workshop will find some of the activities similar, but this time around, you will be guided by an expert resource person amidst the company and warmth of fellow moms. By the end of the afternoon, you would have garnered the tools to become more focused on your tasks and more conscious of your goals, helping you become a more mindful person and a more intentional parent. The Mindful Mom Re-Treat is a comforting reprieve from your harried routine, encouraging you to take pause and be mindful of who you are, where you are, and where you're going. Join our journey to mindfulness. This event happens on January 30, 2016, Saturday, at Batanes Function Room, Edsa Shangrila Manila. They will have two batches. Batch 1 is 9 AM to 12 PM and Batch 2 is 1 PM to 4 PM. *Snacks and workshop kits will be provided. Participants will be charge a fee of P500 for the workshop kit. For more updates for this event, click here. See you there! Thanks for this. This is something Of Interest to me. I hope my mom could drive me here and they let me join with my five-month old baby. I just can't leave him alone e.
This sounds interesting and something that will help moms relax and internalize. 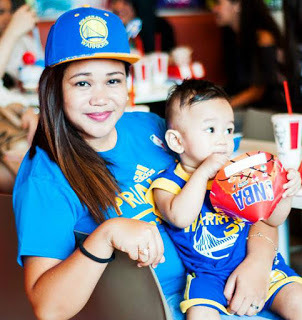 Moms need this kind of activity, its very refreshing and interesting. 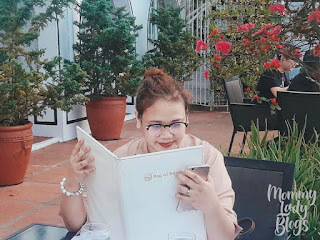 I would love to attend but I go home to Baguio every weekend.. Hopefully there will be another session for this within the year so I can plan ahead.. I need this! Will definitely check this out. Thanks for sharing! This sounds like a fun day for moms! Thanks for sharing this event. 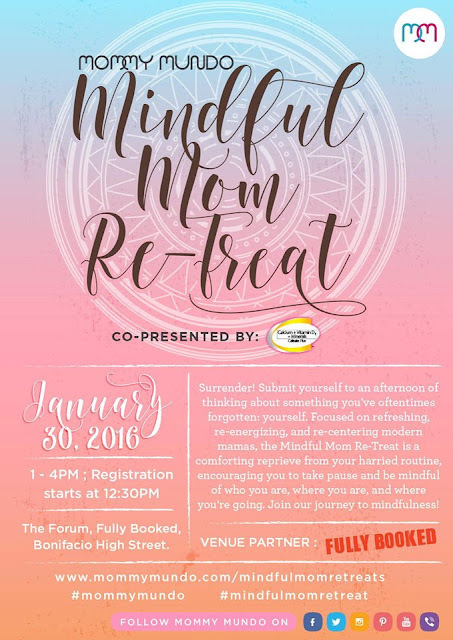 I think this event is great for moms so that they can take a pause from their everyday schedules.